Alexandra is an emerging actor, theatre and film maker and singer-songwriter from Newcastle, with a Bachelor of Communication (majoring in Media Production). Over the past 5 years, Alex has been involved in many of Tantrum’s productions including The One (2018), Manning the Fort (2016) and Diving off the Edge of the World (2014) as well as directing for Hissyfest. In 2017, Alex was selected to participate in Tantrum’s Trajectory Ensemble, where she honed her collaborative theatre-making skills with other emerging artists, culminating in the performance outcome HOME (directed by Janie Gibson). Alex has been writing and performing her original music across NSW for the past 8 years and released the EP Her in March 2018. 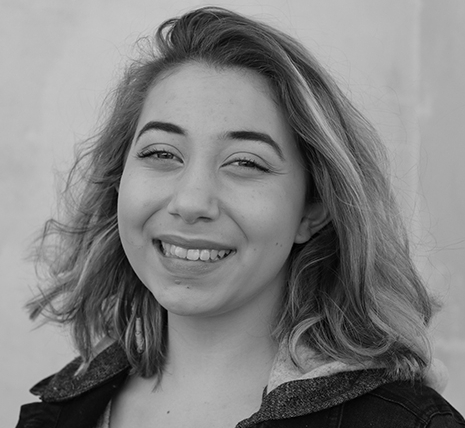 Alex believes in the power of story-telling, collaboration and community and works with multiple Newcastle organisations in the facilitation of theatre and performance workshops for young people.